Just sitting here thinking about how things have changed since I was little. I’m originally from a small town in Indiana called Knox and Grovertown. They are only separated by a bridge if I remember right. But back then, and it has been a long time, things were simpler. When we wanted to do something fun we would go outside and play. My grandparents had chickens, pigs, ducks, horses and whatever else. They lived off the land pretty much. So if we were hungry my grandparents went outside to kill either a chicken, duck and pick the veggies from the garden. They had a huge one. So we never went hungry. Things weren’t very sanitary where my grandparents lived. 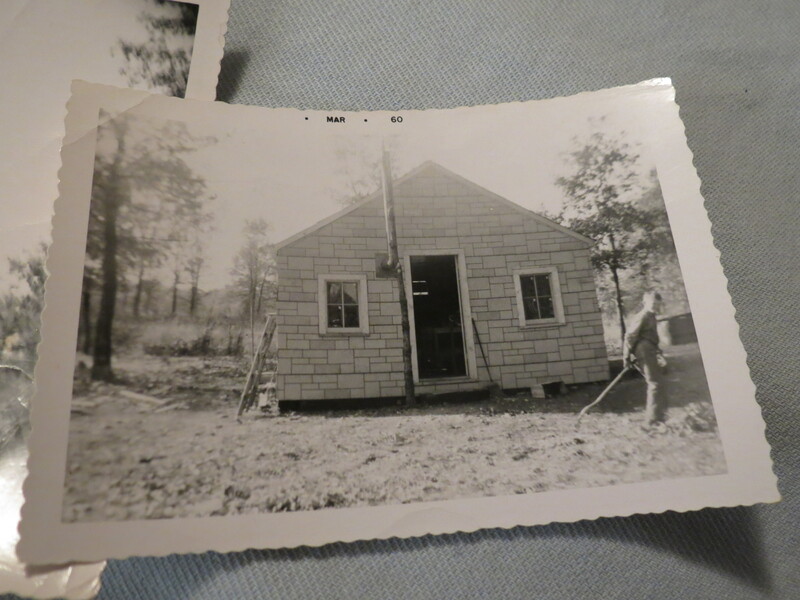 We had no running water, used outhouses and walked around barefooted. They would dump whatever garbage they had in a hole, quite literally. Eventually it became a mound. We didn’t have hand sanitizer or anything to protect us for the millions of germs that had to be lurking around every corner. What got me thinking on how things has changed is McDonald’s of all things. When we go to a restaurant, we are use to get portions that are enough to feed a number of people. My friend Lisa and I were talking about how an actual serving for an adult would be the size of a kids meal. We were satisfied and happy. Now, we are living in an up-sized world. Drinks are 44 oz or so. And many drink a number of them a day and there are unlimited refills. 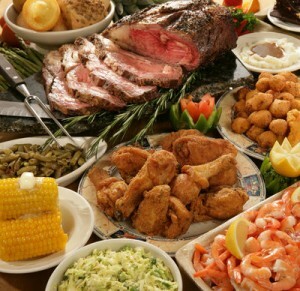 We have buffets where you can eat all you want and at times the belt has to be loosened. There are appetizers before meals, because many restaurants don’t want you sitting there idly and being impatient. Plus they make a lot of money off of these appetizers that are in itself a size of a meal or two. After 15 minutes of snacking, drinking and chatting with friends, here comes the main course. Which is most of the time a large serving. No wonder we are becoming larger around the waistband. We are eating enough for 4 people in one serving. Then comes the desserts. Yep, you have to have dessert. It’s UN American to not have a bowl of ice cream, pie Ala mode or cheese cake. And the apple cobbler with ice cream at Cracker Barrel is to die for. But way big… I won’t go into the whole how much frat and calories there are in this one meal. In my family we only had a soda once a week and we had to share a can of soda. We never had TV dinners. My dad did once in a great while for lunch, but that was it. If we were thirsty we drank water or we had Koolaid at meal times. Never at after 6 pm and we always had something for breakfast. Even if it was just toast and milk. All of these thoughts ran through my brain as I was ordering my grandson a Kids Meal at McDonald’s. In JJ’s Kids Meal he gets 4 chicken nuggets, milk, apples and a toy. In this picture it shows the fries too, but he doesn’t like them. He doesn’t like fries. And then the rest of us order and then I realize that we are so conditioned to bigger is better that we are all getting bigger and not better. 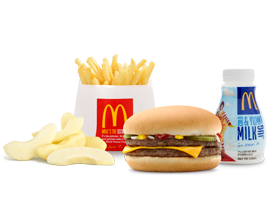 But this is my Epiphany for the day and it all came about because Lisa and I were talking about McDonald’s and how much a serving really is… Thank you Lisa, now I think I should be ordering Kids Meals, lol… Which may be better and a smarter choice.